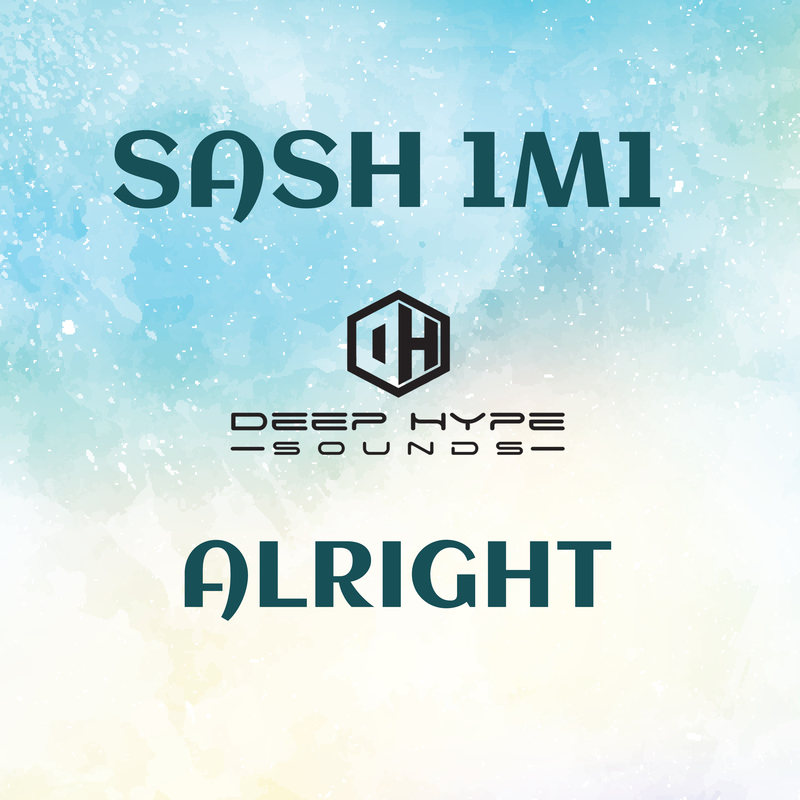 Sash1m1 is here with a hot deep progressive house tune, that’s made for the dance floor. Big beats, a funky piano riff, arpeggiated synth, and intense build up. This one has it all. First featured on DHS #100 release, Sash1m1 is showing why he’s a producer that’s starting to be in demand.